So you are a trend-seeking automotive customizer? Like fashion, the popular ways a vehicle is customized can differ over a generation or sometimes in a matter of a few years. While there are always brave mavericks who resist the newest trends, embracing what currently rocks the custom car segment presents a bold, forward-looking approach to be recognized as a modern visionary. With the 21st century providing an array of technologies and ideas, here are seven areas of consideration for car customization that will garner looks from modern-thinking sects. Has there ever been a time where we haven’t revered the joy of extracting more horsepower from an engine? Engine modifications are always a trend regardless of the vehicle eras and apply to cars, trucks, sport utility vehicles and even minivans. If you’re dealing with a muscle car or something pre-1980s, engine upgrade choices are rather simple with an array of performance parts. Newer vehicles require a relatively different school of thought in the modifying realm. 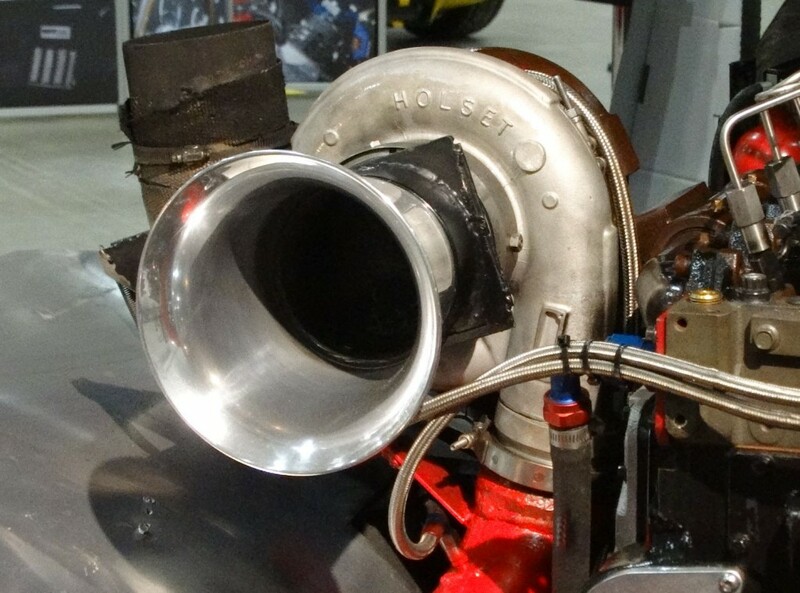 Turbochargers have become evermore common with modern vehicles as the forced-air induction method provides steady performance from a small displacement engine. Bolt-on turbocharger kits or upgrading existing units potentially unleash a power level only an engine transplant could deliver. High-flow exhaust systems and ECU (Electronic Control Unit) tuning are also popular for newer vehicles. Want to get better acceleration out of your car? Read our post 6 Car Modifications To Increase Acceleration. Providing a level of deep definition for a custom vehicle, concave wheels have rapidly grown into a high-end trend in just less than a decade. The market for concave wheels has exploded with options. Some of the manufacturers worth considering when purchasing quality concave wheels are lines from ADV.1, Dropstars Wheels and Vossen. Since the 1990s, body kits have exaggerated the proportions of a vehicle downward and/or outward. 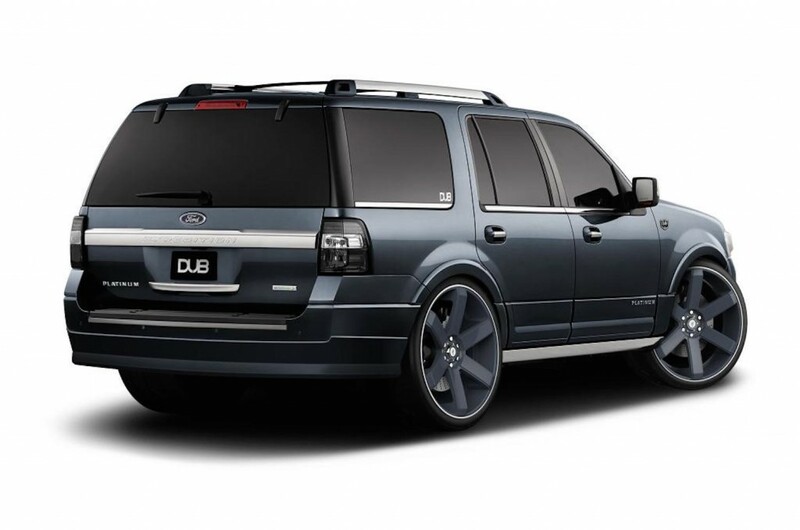 A wide body conversion is a body work modification that has proven very popular in recent years among individual as well as factory customizers. Demonstrated on occasions by major companies such as Porsche, the wide body treatment may sometimes come from the automaker itself. Read about the renewed trend of riveted body kits. The portability, versatility and low-cost of LED lighting have made the technology easy to exploit for almost any vehicle customizer. Headlights, taillights and interior ambient lighting are a few common areas where LEDs have been featured. However, the imagination of car tuners has resulted in the use of this lighting solution inside engine bays and in elaborate manners underneath a vehicle. 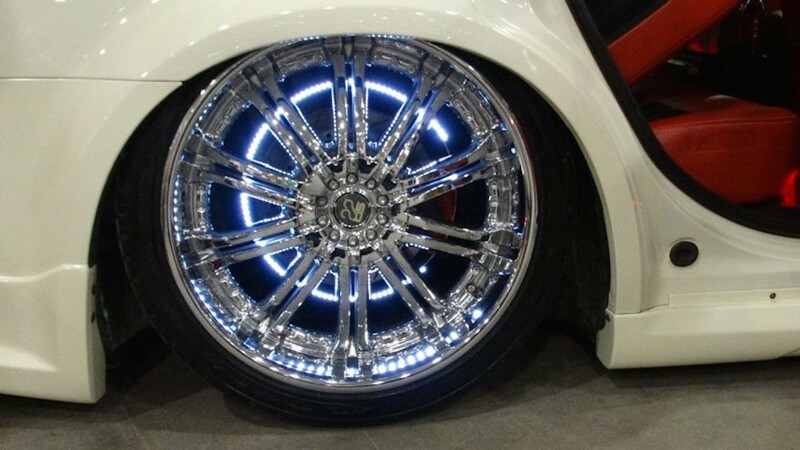 One of the freshest trends to immerge with LED lighting is inclusion within the wheels. Transplanting a new face on your vehicle used to be a procedure only a sheet metal fabricator could perform. Supplying a new look to the front end of a vehicle without any major tools, grille inserts apply a sophisticated allure that speaks to luxury as well as performance. Billet, mesh, blacked-out and even some incorporating LEDs reflect some of the selection offered with grille inserts. 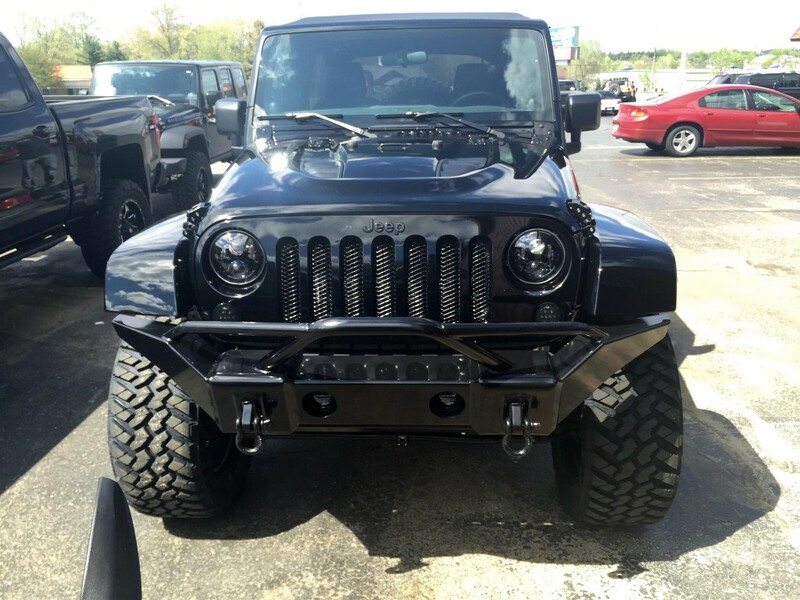 Depending on the type of grille insert and application, the cost could range from less than $100 or easily extend to thousands of dollars. Grille inserts have grown especially popular among owners of sport utility vehicles and trucks to the point they regularly appear on production vehicles such as the Ford F-150 Platinum and trucks under the GMC Denali line-up. When the roar of an engine isn’t enough, it is time to present your hearing with a new sound sensation. 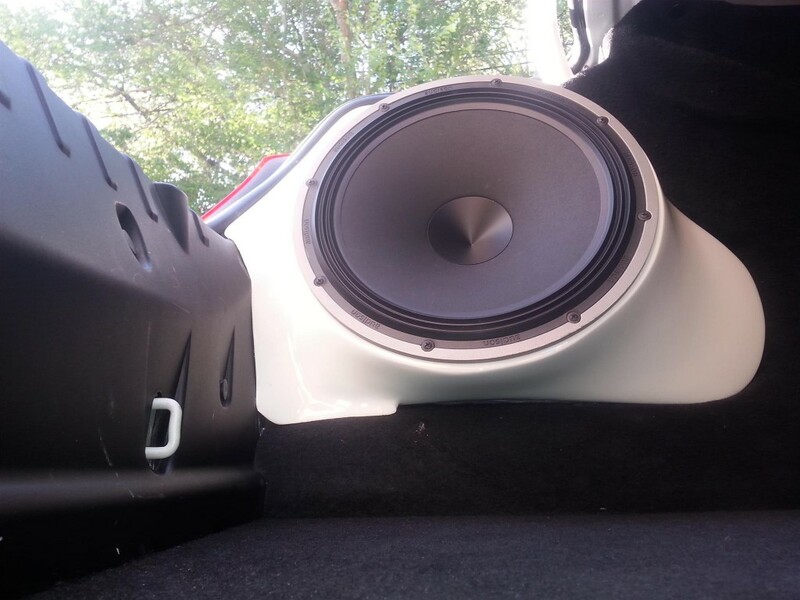 With the array of technology now presented on the automotive aftermarket, upgrading a vehicle’s stock stereo unit has never been more exciting. The performance from modern high-end speakers and subwoofers have Bluetooth connectivity, on-board hard drive units and DVD receivers are some 21st century touches. Floor mats offer an affordable way to keep your vehicle trendy. You can opt for floor mats suiting a utilitarian need (especially handy for areas where rain and snow is prevalent) or for highly stylized coverings. Unlike generic floor mats, custom floor mats are tailor-fitted to a specific vehicle model providing secured placement under the feet of occupants. Floor mats can also be easily changed when a driver wishes to explore a new angle of interior design. 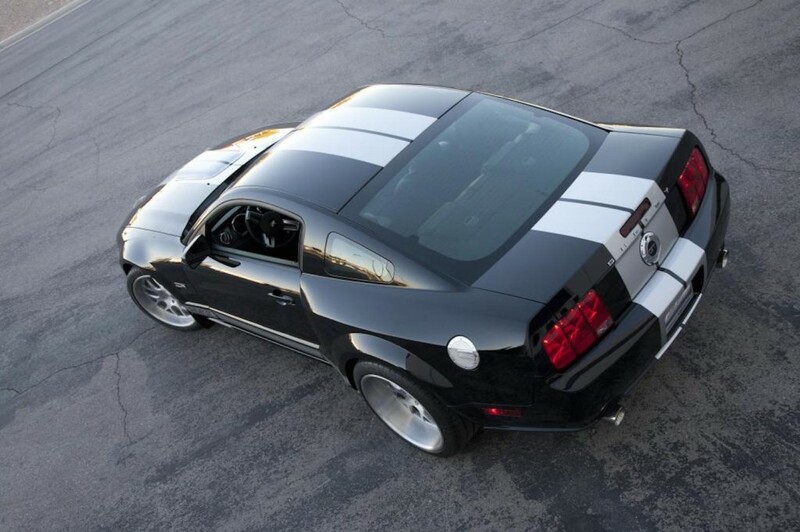 Get thousands of other car customization ideas for your specific Make and Model HERE.